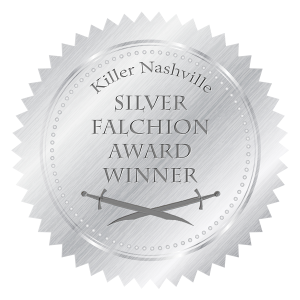 Killer Nashville winners 2015 Silver Falchion Readers Choice Awards. This is a partial list gleaned from Facebook and Twitter. I haven't seen the complete list or press release yet. View the rest of the categories and nominees HERE. 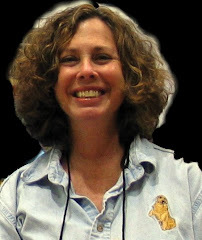 I will update the rest of the winners when I find them. I haven't seen an 'official' press release yet. Thanks for the info, Mystery Readers Inc. Been looking all over for the final results!